KYOTO, though barely visible, it will make your skin radiant through the day. This reflective powder will light up your skin. Apply it and enjoy luminous, smoothed and refreshed skin. Kyoto's pigments shades have been chosen to harmonize with each complexion and highlight the beauty at any time of the day. 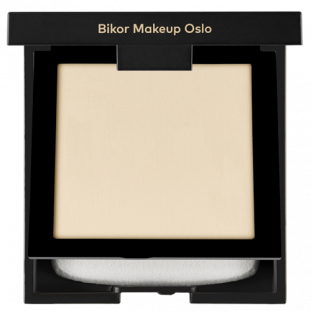 The cool shade of the Bikor Makeup highlighter Bikor Makeup allows it to be used even on mature skin..
For the make up artist highlighter is better tool than a facelift. It diffuses the light, thus hiding fatigue, wrinkles and imperfections. It allows you enhance the beauty of your face and give it a perfect shape. A soft touch of a brush leaves an illuminated surface on the skin. Standard Europe delivery is free with orders over 150 euro ( 200 USD ) (120 GBP). We ship outside Europe. Contact our Customer Service to get details. You have the right to return your purchases within a period of 14 calendar days after the day of delivery. You have to send back all products in exactly the same condition as you received them with "Returns form" filled out. Reduces wrinkles, fades brown spots, and smooths roughness. Quells dryness by helping skin retain its natural moisturizers. Protects skin from damaging free radicals. Rich in fatty acids the lecithin creates a protective film over the skin and keeps it moisturized. It also reduces inflammation and irritation in the skin, stimulates cell regeneration, improves skin texture, and prevents the formation of wrinkles. The lecithin is an antioxidant, which also protects the skin from the negative effects of free radical damage. Sunflower oil is an excellent source of beta-carotene, which makes your skin less sensitive to the sun. The antioxidants found in sunflower oil, can help reduce the risk of developing premature signs of aging. Rich in vitamins and minerals, calming and moisturizes irritated skin. Rosehip oil is full of beauty-boosting vitamin A, vitamin C and the essential fatty acids omega-3 and omega-6. It is known to promote healthy skin cell rejuvenation, working well on normal skin as well as skin damaged by scarring or the sun. What’s more, it reduces the appearance of dark spots, aging spots and hyper-pigmentation. Made with pigments of the highest fineness and unmatched intensity to avoid heaviness on the skin. 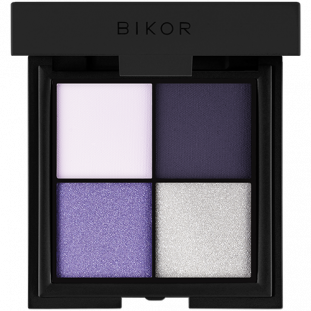 Thanks to that it can be used for creating illusions and contour or under OSLO powder to create instant radiance. What effect will I achieve with the highlighter? Highlighter imparts a natural glow to the skin. Thus, even after a sleepless night you will look fresh and radiant. How to use the highlighter to give the skin a younger look? 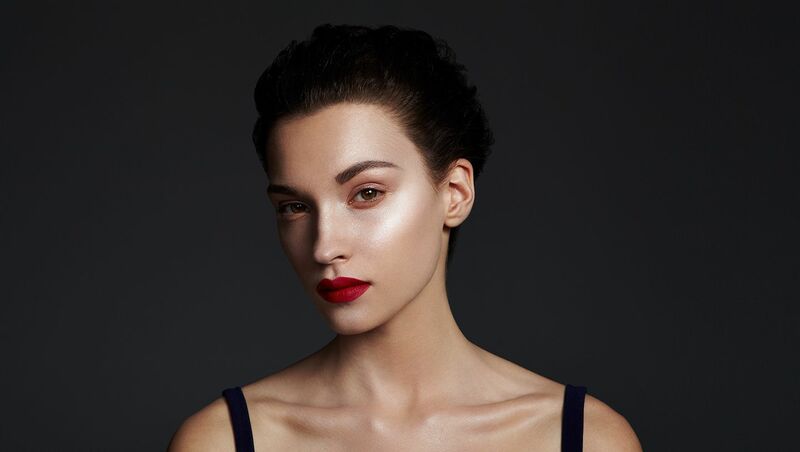 It is best to apply the highlighter on top of the cheekbones to leave the skin looking visibly lifted. Complexion around the eyes will be brightened, further enhancing the lifting effect. If I want to use the highlighter, should I give up on other cheek products? No, the highlighter goes well with other products, such as blush or bronzer. If you apply the highlighter over each of them, you will tone down its color and add shine to it. In fact, you will be able to create different makeups while using the same products.